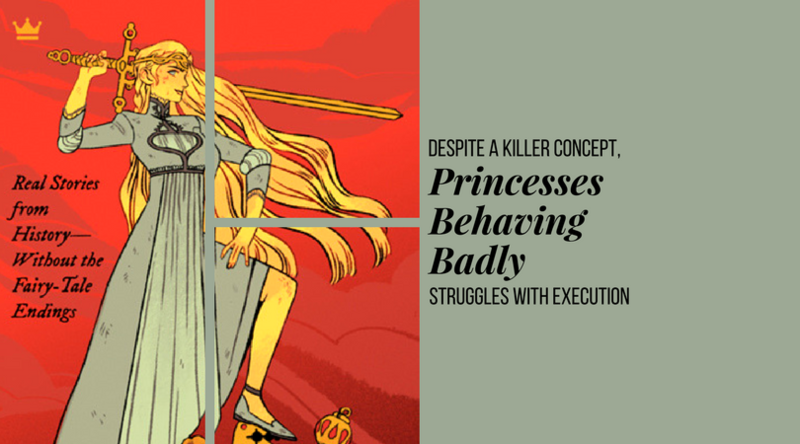 Although at first glance, Princesses Behaving Badly seems like an absolute gem, beyond the cover it is, unfortunately, not a stellar read. 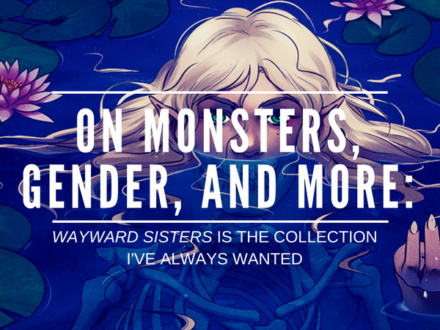 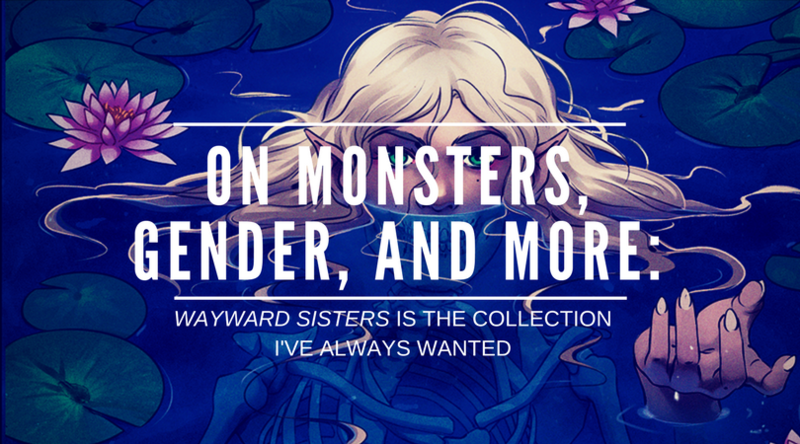 Reminiscent in its style and its aim to Angela Carter’s lyrical The Bloody Chamber and Other Stories (1979), or the 2000s werewolf film Ginger Snaps, Wayward Sisters sees its monstrous women transcend the limitations of traditional conceptions of monstrosity in myriad and delightful ways. 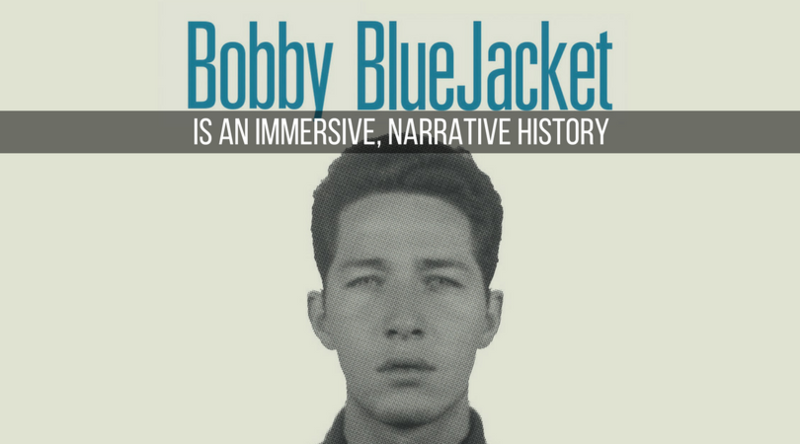 In Bobby BlueJacket: The Tribe, The Joint, The Tulsa Underworld, crime and cultural history writer Michael P. Daley centers one of the many Native Americans who, in the early 20th century, were forced into assimilation, disenfranchised at the socioeconomic and political level, and imprisoned for doing whatever was necessary to survive. 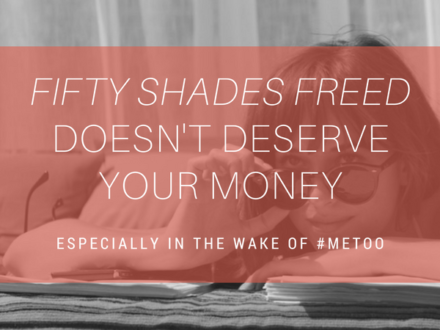 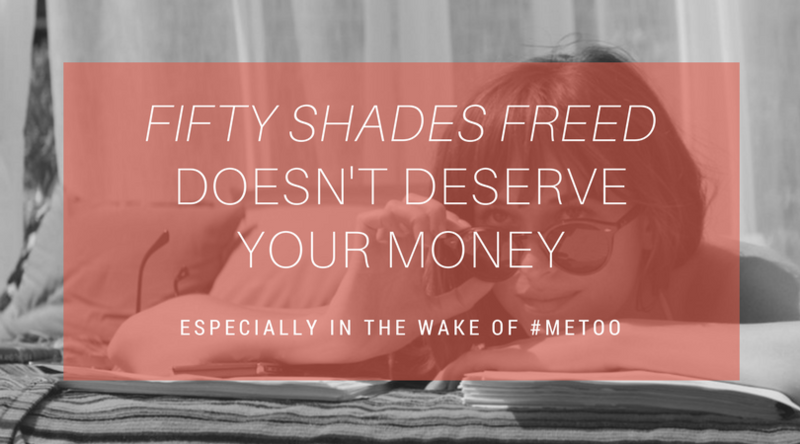 In the wake of Fifty Shades Freed’s theatrical release, it should be said: Anastasia Steele belongs to the #MeToo movement, too.